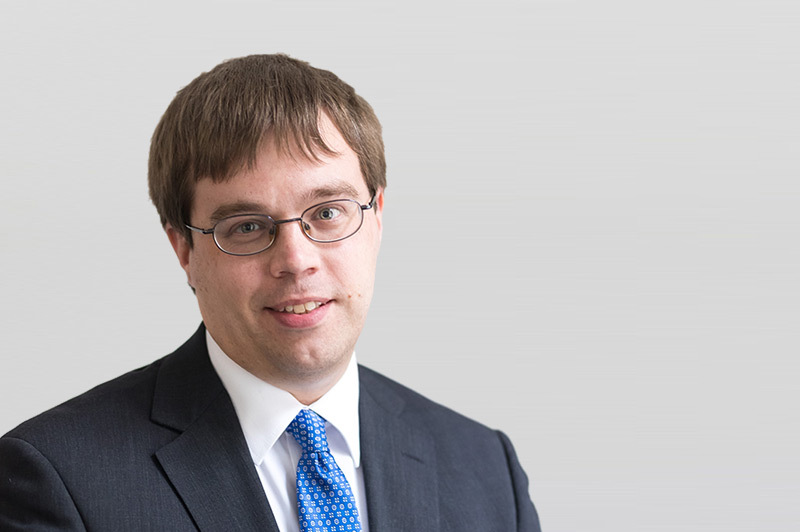 Michael Newbold, led by Jonathan Kinnear QC, was successful in the Court of Appeal (Civil Division) in the case of Ahmed v Crown Prosecution Service  EWCA Civ 2543 in which judgment was handed down on 15 November. Mr Ahmed was the subject of a £16m confiscation order and, following his failure to satisfy the order, an enforcement receiver was appointed by the High Court on the application of the CPS to realise his assets (and those of a co-defendant). The Court of Appeal has now confirmed that the High Court was correct to include Mr Ahmed’s pension policies within the receivership order as they were his ‘realisable property’ as defined by the Criminal Justice Act 1988, whatever their present value might be.